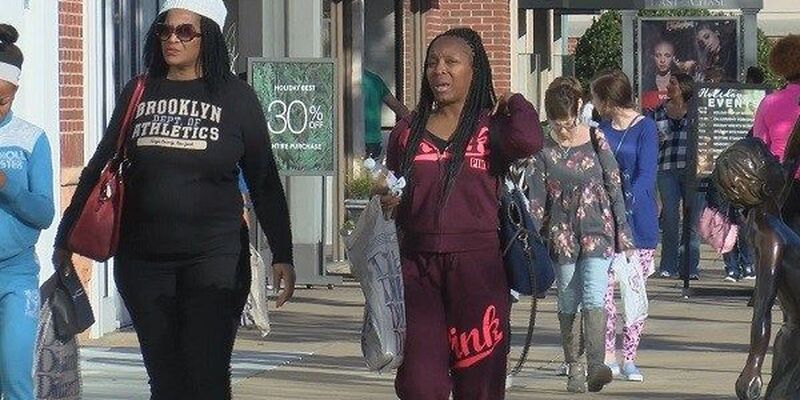 MONTGOMERY, AL (WSFA) - Christmas is less than a month away and if you still have some shopping to do, you're not the only one. This holiday season, shoppers in Alabama are expected to spend $11.5 billion dollars in November and December alone, meaning this year's holiday spending would be the highest on record. 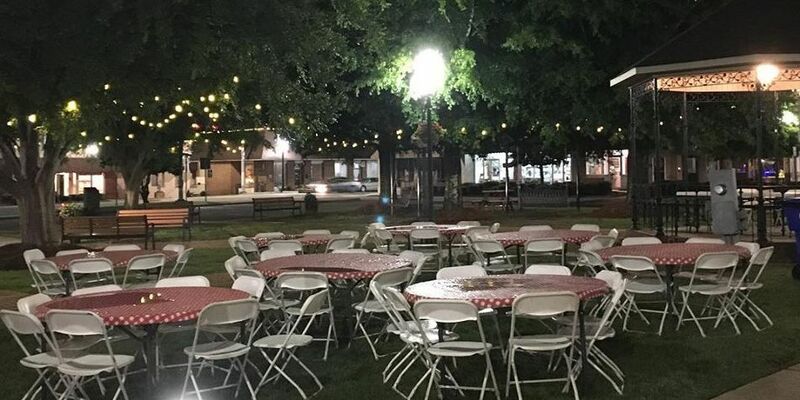 "The spending this Christmas season has kind of been on the upswing," said Communications Manager for the Alabama Retail Association Melissa Warnke. According to the ARA, spending has been on the upswing all year. Warnke attributes that to consumer confidence. "Consumer confidence is high right now. People are spending more than they ever have and so it's a good outlook for our retailers this Christmas season," Warnke said. "People of Alabama have been spending about two percent or so more each month this year than they did last year." Big spending means big money for the state. "Retailers bring in billions of dollars in sales tax revenue for the state and they bring in the most during the Christmas shopping season," said Warnke. If you're in the market for a job, now is the season for that as well. Warnke said Alabama retailers hire roughly 1,000 extra people during the holiday shopping months. "Usually those hires last through January and we kind of look at it as a great time for people to get into a job and if they do well, they can continue that job throughout the year. It's a good time to get hired and prove yourself and continue working if those positions stay available," said Warnke.